Floating a Japanese cash-cow subsidiary could unlock $18 bln, which boss Masayoshi Son could use for yet more bold bets on new technology. The move might help lift the unit’s performance. It could also help address the persistent discount the market applies to SoftBank shares. Japan’s SoftBank Group plans to list its mobile phone unit SoftBank Corp later this year, potentially raising about 2 trillion yen($18 billion), the Nikkei newspaper reported on Jan. 15, without citing any sources for the information. 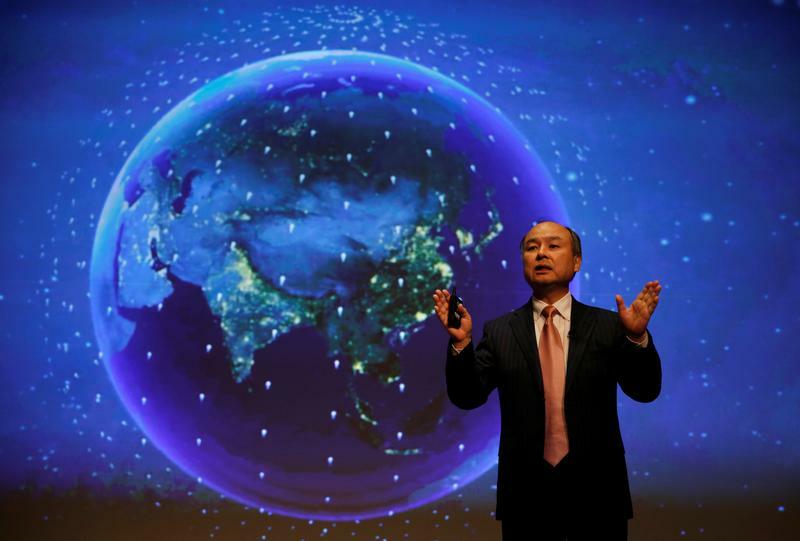 SoftBank plans to float the unit simultaneously in Tokyo and abroad, possibly in London, the Nikkei said, selling a stake of about 30 percent. The listing would give the subsidiary more autonomy and “clarify the business responsibilities” of the unit and its parent, the paper added. It said SoftBank would invest the proceeds in growth, for example by buying into foreign information technology companies, rather than paying down debt. SoftBank stock rose 3.9 percent by late morning in Tokyo, to 9,280 yen a share.